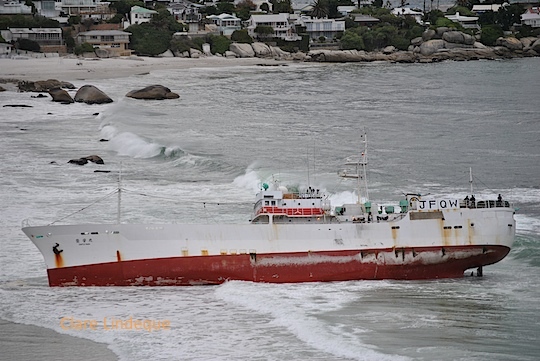 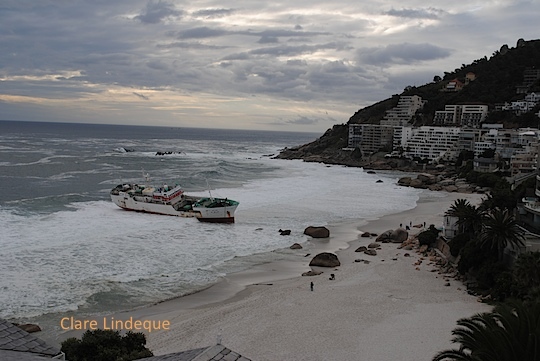 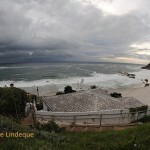 We’ve already posted two little videos showing the Japanese fishing trawler Eihatsu Maru high and relatively dry on Clifton 1st beach, overlooked by some of the most exclusive real estate in South Africa. 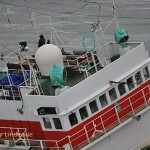 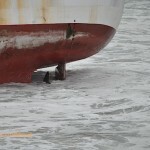 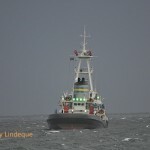 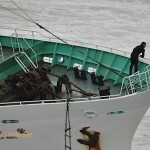 She ran aground in thick fog on Saturday 12 May, very early in the morning. 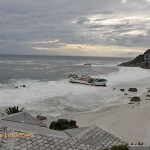 Here are some photos we took on the same trip down to the beach, Sunday 13 May 2012. 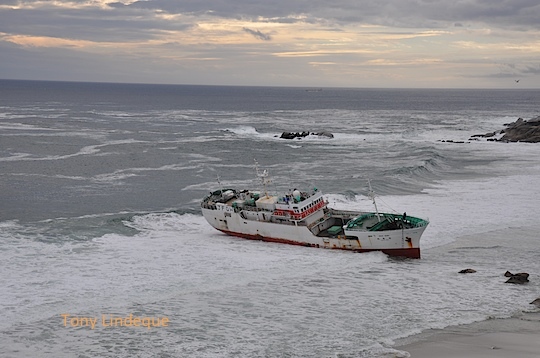 After much effort (several broken tow ropes included) and logistical juggling, the trawler was pulled free of the beach on Friday 18 May, at around 3.30pm. 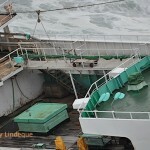 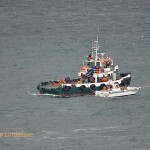 There are some pictures on the NSRI website. 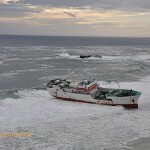 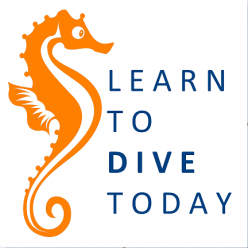 We were very much hoping that the Friday attempt would fail and necessitate another effort on Saturday 19 May… Because we were planning to watch from the ocean, on board Seahorse! 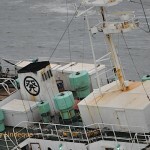 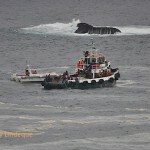 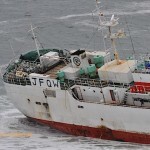 The Eihatsu Maru was towed around the corner to Cape Town harbour, where efforts to recover costs from her owners continue. 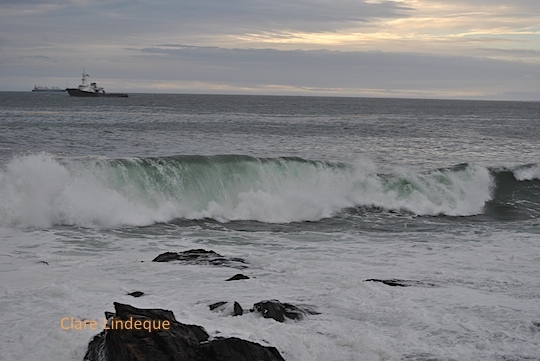 There’s a beautiful time lapse of the entire interlude here.